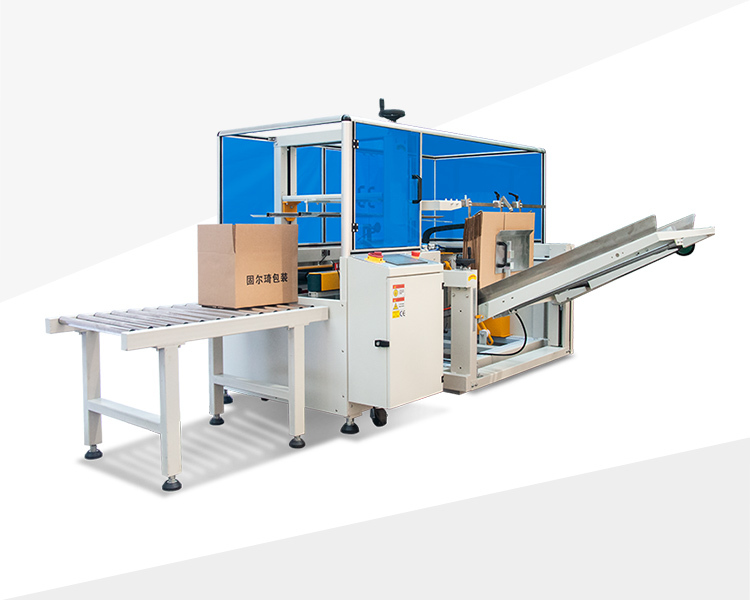 GPK-40h18 automatic box unpacking machine is a patented product independently developed by our Gurki. It is the first vertical carton erector in China, which has a speed of 18 boxes/min, and is 50% lower than the price of the same level vertical case erector. Application industry: The carton erector GPK-40h18 has been widely used in food, medicine, beverage, tobacco, daily chemicals, electronics and other industries.